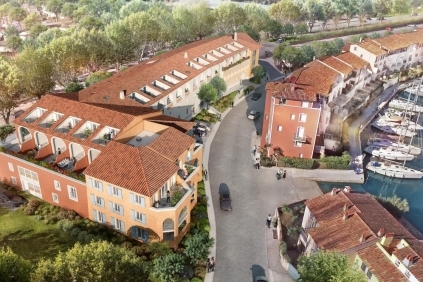 Looking in Antibes for a new apartment with rooftop terrace and pool? 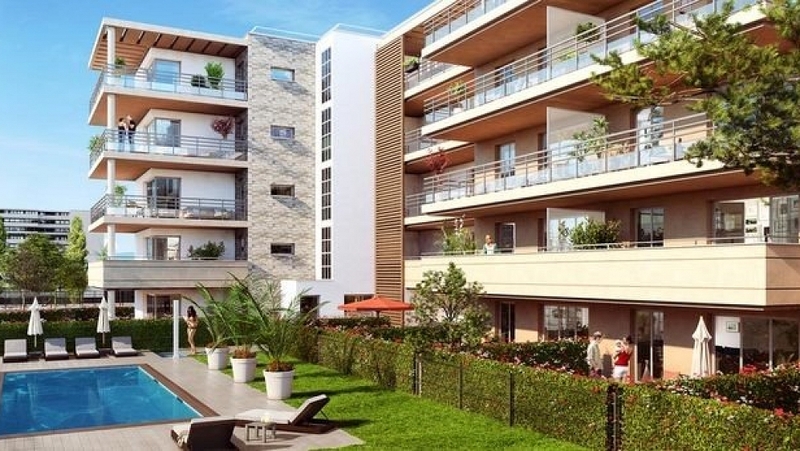 This brand new development is a wonderful opportunity to buy a modern penthouse apartment with a huge rooftop terrace in the heart of Antibes. 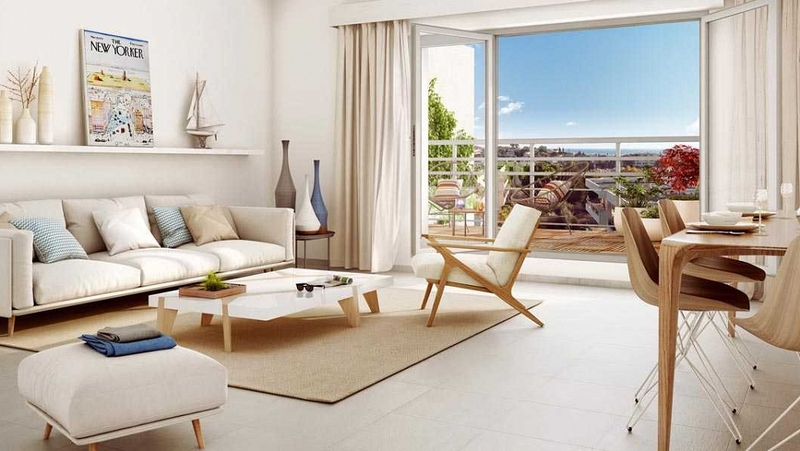 This two bed penthouse unit offers a lovely view of the old city of Antibes up to the Mediterranean sea. 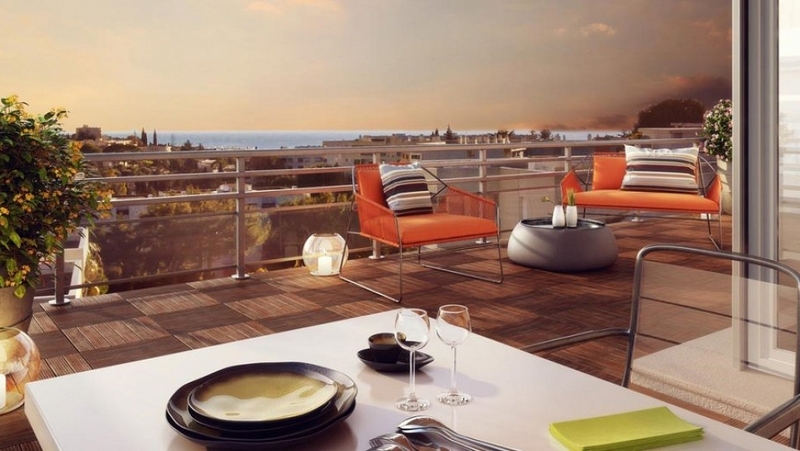 The apartment offers 61 m2 of living space, apart from the 12 m2 terrace bordering the living room, there is a huge rooftop terrace of 60 m2! 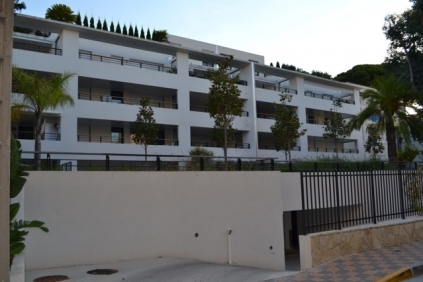 The penthouse is located in a secured residence with a beautiful garden and communal swimmingpool. 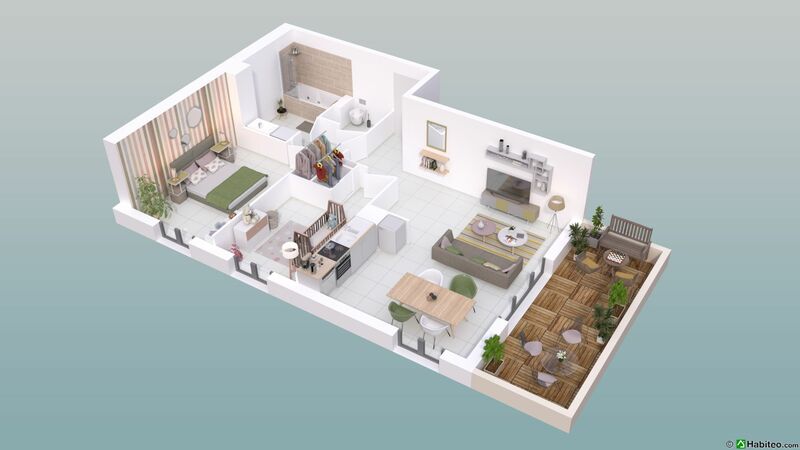 High level finishings with airconditioning and all modern conveniences. 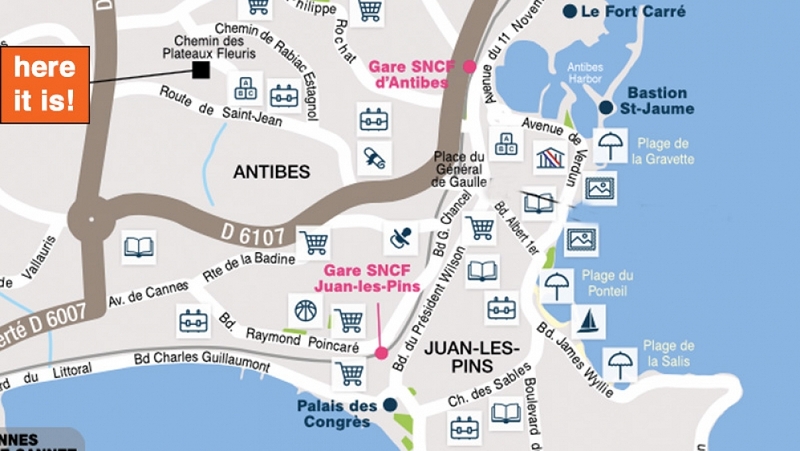 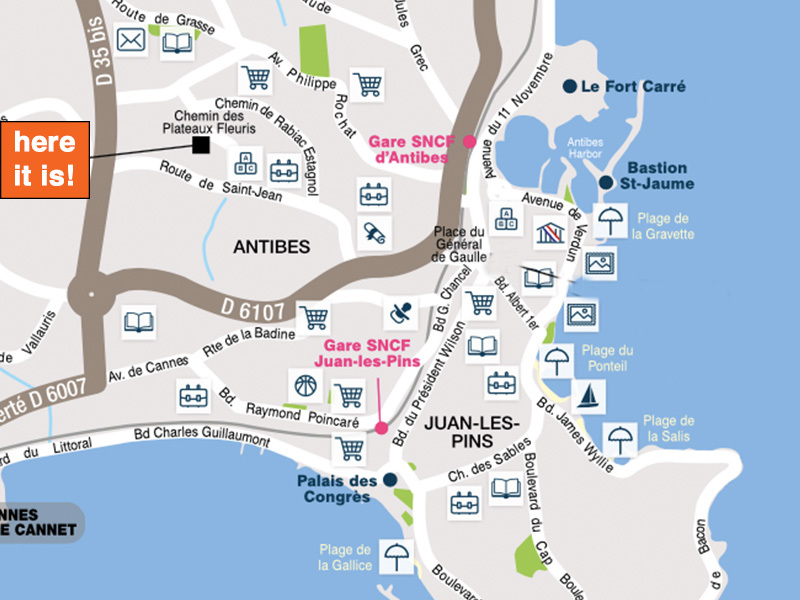 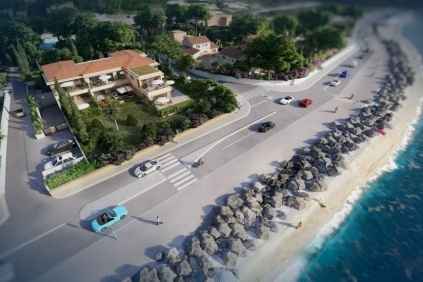 Excellent central location within 10 min from Cap d'Antibes, Port Vauban and the beaches. Apart from this penthouse unit there are several nice apartments with 1,2 or 3 bedrooms for sale.